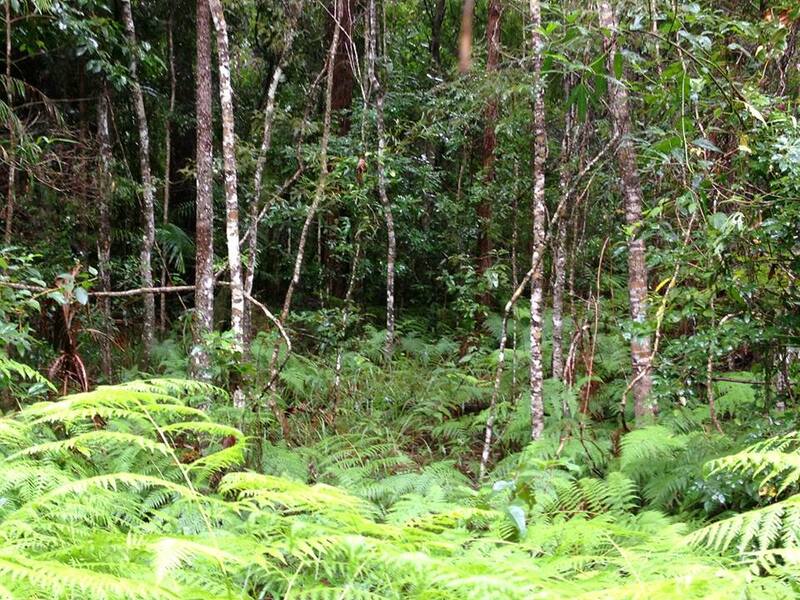 The proposed Stage 1: Bruce Hwy Upgrade Project (Caloundra Road to Sunshine Motorway) represents significant impact to the remnant forest on the Steve Irwin Way. Old growth habitat trees would be destroyed and threatened fauna & flora species lost. 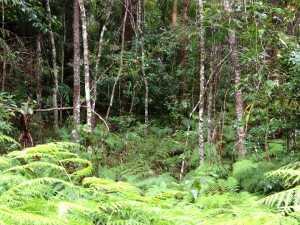 This is one of the few remaining remnant forests in this part of the coast. If this project proceeds with current design it will forever destroy an important part of the Sunshine Coast's biodiversity & natural beauty leading to localised extinctions. While recognisng safety considerations, SCEC & community representatives are advocating for a further revised layout which would avoid the significant ecological, social & cultural values of the forest & surrounding area. Here is the latest update from TMR. The environmental studies have not been as "comprehensive" as suggested in the update with much more detailed assessment required, particularly going into the forthcoming design phase dependent on the timing of earmarked funding.